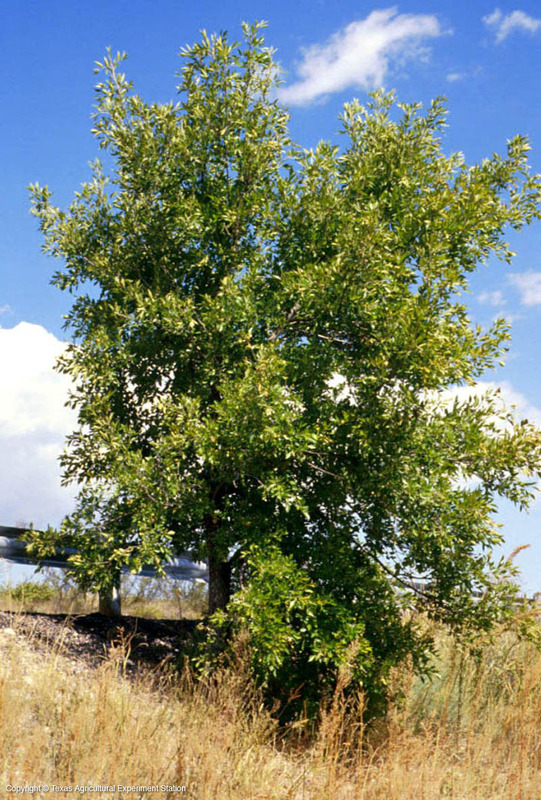 Arizona ash or velvet ash grows in high mountains and cool canyons, along streams, rivers and moist washes in west Texas. It can grow on either limestone or igneous soils. The foliage is very fine textured for an ash. Fall color is brown to yellow. Because it grows rapidly, is drought tolerant and is easily raised from seed, it has been widely planted in the state, but it is decimated by borers in the summer, and therefore is a very poor long-term choice for Texas landscapes. 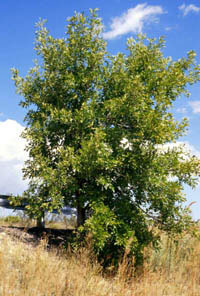 Height: 20 to 85 ft.
Width: 25 to 40 ft.